This is an exciting Future Jobs Fund Opportunity for anyone aged 18-25 who has been unemployed for a minimum of 6 months and is looking to forge a career in the arts. 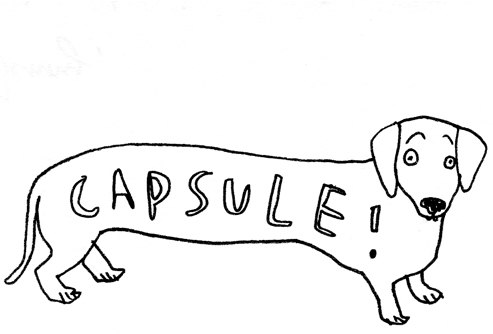 You will work closely with the Programme Directors at Capsule on all aspects of Capsule’s day-to-day activities with a particular focus on ‘Home Of Metal’ – an exhibition across the West Midlands. Duties will include general administration, research, copywriting, artist and artwork logistics. You must be able to work unsupervised, have a good understanding of how to use social networking tools, copywriting skills, basic photoshop, passion for music and the arts, an eye for detail and excellent communication skills. Degree level or equivalent is preferred. Lisa Meyer, lisa@capsule.org.uk using ‘Marketing and Audience Development Assistant’ in the subject. This post is offered through the Future Jobs Fund. To be eligible to apply you must be aged 18-24 and be claiming job seekers allowance. The post is offered for 6 months from January 2011. 30 hrs per week at minimum wage rates.